On 11 April, a round table "The practice of improving energy efficiency in residential buildings" took place in Kolpino, a St.Petersburg suburb. Its participants discussed options for renovation of old buildings and construction of new ones in the context of energy efficient solutions. Such reconstruction can reduce heat losses by 3 to 7 times. 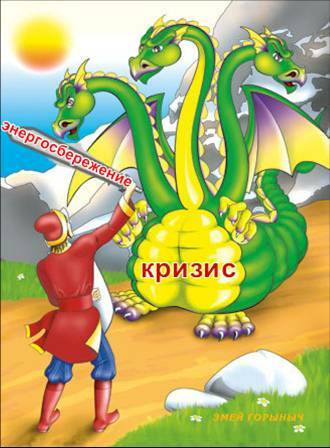 This supports the slogan of the Russian Socio-Ecological Union campaign: "Energy efficiency is the biggest, cheapest and most clean source of energy in Russia." 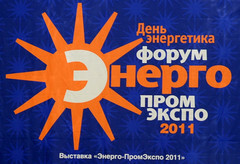 The Energy Industry Expo 2011 Forum held in Yekaterinburg witnessed the concept of distributed energy system in the Sverdlovsk region. Representatives of regional authorities and of environmental organizations are sure that distributed network and renewable energy shall replace the excessively centralized energy system in the Urals. Governor of Krasnoyarsk region has commissioned to find the funds for a wide-scale implementation of energy saving street lighting technologies in the region. 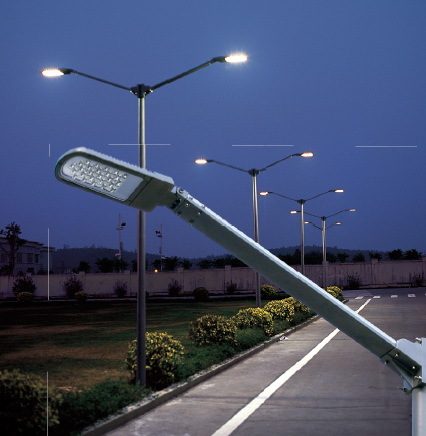 Changing street light bulbs to LED lighting will reduce energy costs by 30% with a 6-year long payback time. Krasnoyarsk expects to receive 500 mln rubles from the federal budget to support energy saving measures. Authorities in several Russian cities declare their intention to give "green light" to cyclists. Representatives of environmental organizations are sure that such initiatives of municipal authorities will reduce air pollution in the Russian cities and emissions of greenhouse gases. Ural Centre for Energy Efficiency and Environment presented The Concept and Main Directions of Sverdlovsk Region’s Low-Carbon Development Strategy until 2020. To reach the target – 75 % of emission 1990 to 2020, the region should reduce its carbon fuel consumption by 852 thousand tons. Energy saving is the resource as big as Russia, according to Scientific director of the Ural Institute for Energy Saving Nikolai Danilov (Ekaterinburg). This entirely reflects the views of environmental NGOs, who believe that the purposeful introduction of energy efficiency projects will allow to abandon construction of hazardous energy projects. 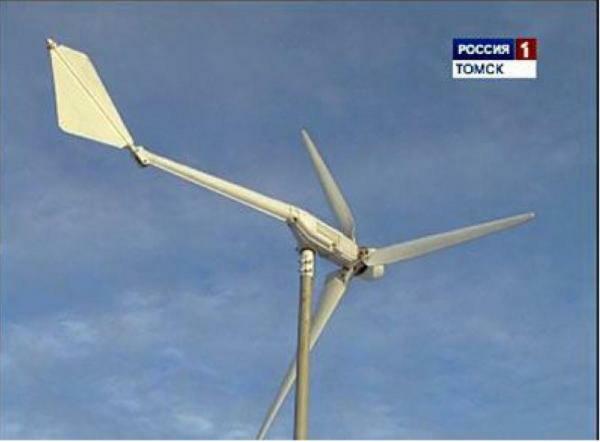 Tomsk region has a plans to electrify more than 20 settlements to 2020 with wind-solar decentralized energy sources. It will cost 91,9 mln rub which will be paid back in 3-4 years. Heads of the region's districts have shown interest in the developments by Tomsk's scientists, and region's authorities are now holding consultations concerning providing the financing of the pilot project. April 6 to 8, 2011 a media tour was held in Murmansk region in order to introduce journalists and NGO activists to local examples of low-carbon solutions, among them: the energy efficient block in the town of Apatity, a wind power turbine in Murmansk and the use of geothermal heat pumps for buildings. The tour concluded with a press conference in the Murmansk press center of Komsomolskaya Pravda newspaper where the tour’s organizers – Olga Senova of RSEU Climate Secretariat and Friends of the Baltic NGO, Elena Kruglikova of Kola Environmental Center and Vitaly Servetnik of Nature and Youth held their speeches.